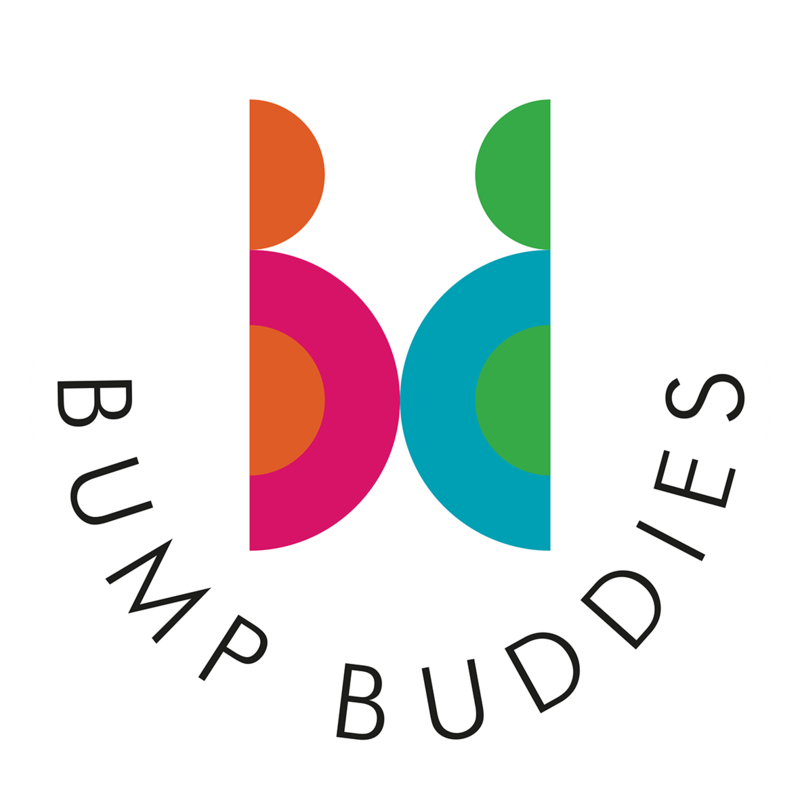 The role of the Bump Buddy Mentor is to provide informal social support to Mentees during pregnancy and early parenthood. There may be additional stated objectives at the start of the relationship (e.g., increasing engagement with statutory and voluntary services, involvement in community activities). The success of the relationship is not dependent on these objectives being achieved, but they are seen as a potential benefit of mentoring over time. Minimum 4hrs per week for at least 12 months. and a member of our team will be in touch. We are particularly interested in those who have completed the: BPTC or equivalent; Legal Practice Course or equivalent; LLB or Graduate Diploma in Law (and not currently studying). Ideally our volunteers will be expected to meet the following criteria: High quality standards of written and spoken English; An appreciation and acceptance of cultural diversity; Experience of interacting directly with people at various levels; Willingness to be flexible; Willingness to undertake routine and administrative tasks in connection with caseworking when required; Punctuality and reliability; Confidentiality; Ability to work to deadlines; Ability to work under supervision and to follow directions as and when directed; Can commit to the position one full day per week. The Hackney Community Law Centre is looking to recruit 3 interns to our internship programme with a proposed start date in the week beginning Monday 22nd September through to Friday December 19th 2014. The programme is 4 days a week for 12 weeks and the successful candidates would be expected to be able to commit for the whole period. We have 3 vacancies. The internship is an intense and rigorous programme aimed at candidates who are aiming for training contracts or pupillages. Candidates must be able to commit for four days per week for the entire period. The intern posts are designed to give exposure to legal graduates who want some insight and experience of social welfare work and an appreciation of a legal specialist funded charity and how it works. The Hackney Community Law Centre is a charity and as such we have direct contact with different levels of users including professionals, other organisations and our patrons. It is therefore essential that applicants have good communication skills and are at ease when dealing with people from different walks of life whether this is by telephone or in person at the reception. The main focus of our work is community law and this focuses mainly on social welfare and immigration. The ideal candidates will have completed their LLB, Graduate Diploma in Law (GDL), Legal Practice Course (LPC) or Bar Professional Training Course (BPTC). We are particularly interested in those who have completed the: • BPTC or equivalent • Legal Practice Course or equivalent • LL.B or Graduate Diploma in Law (and not currently studying). Can commit to the position 4 full days per week. Interested applicants can forward their CVs to Bella (Senior administrator) on email bella@hclc.org.uk The last day for submission of CVs (by email) is Monday 8th September 2014 at 5pm. Please note that we intend to interview in the week beginning Monday 15th September 2014, with the internship starting in the week beginning Monday 22nd September 2014. Need to have access to a car and be available on Tuesday evenings and/or Wednesday mornings. Flexible commitment - we have a rota of food collectors but need more - this could be on a weekly basis or just once a month. We receive food donations from a variety of local supermarkets and businesses and need volunteers to help us with the collections on Tuesday evenings and Wednesday mornings.